GD-J high vacuum damper valve|Vacuum Valves|Vacuum Pump - Vacuum Pump - EVP Vacuum Solution! Description: GD-J high vacuum damper valve(Angle Valve)is used to open or close the air current in the Vacuum system. GD-J high vacuum damper valve(Angle Valve)is used to open or close the air current in the Vacuum system. 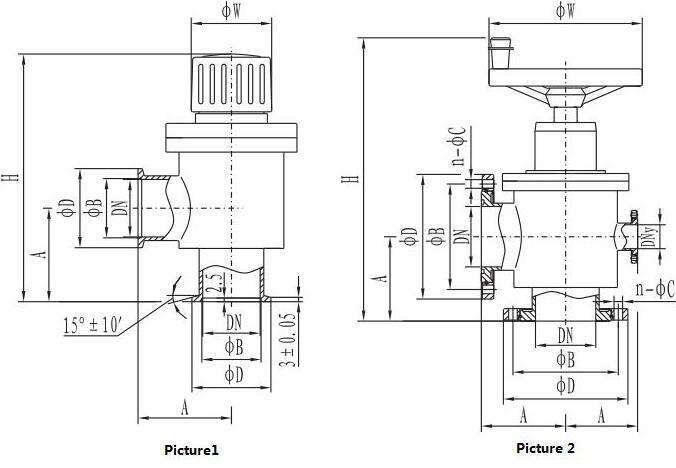 The screw drive is adopted as the transmitted components to lift the valve, which are lighter and reliable in movement. GD-J is angle type and GD-S is three-way type with prepumping. Applicable medium can be air and noncorrosive gases.